Your website is telling a story – but is it the right message? Search Engine Optimization (SEO) is an essential element for any business website. The content, images, and links on every page determine how top search engines like Google and Bing will rank your site. At Adams Media Group, we excel at developing SEO strategies to improve page rank and help you bring in more qualified leads and sales. 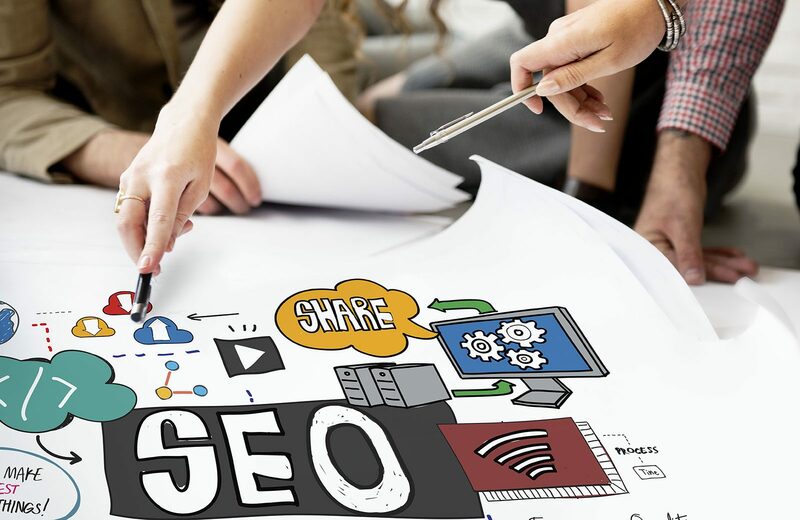 We structure your content so it sends the right message that will engage users and show up higher in organic search results, both locally and nationally. What sets our SEO Services Apart from the Rest? We want you to think of us as an extension of your own team. Because of that, you’ll always have a dedicated point of contact available to manage your project and any questions that arise for the length of your campaign. Your SEO manager will get to know you and your business on a personal level and understand your company’s unique needs. Google Analytics data with page performance analysis. Top search queries for your site with Google Search Analytics. Keyword ranking changes that you can compare with previous reports. Stay updated on you versus the competition with monthly competitor analysis. A monthly breakdown of all SEO tasks we’ve completed to improve page ranking and optimizations. Content insights on social media platforms. A convenient, customized client dashboard for an archive of your monthly reports. Are You Ready to Grow Your Business with SEO? Contact our SEO Specialists today. Your consultation is complimentary!